CLOSED for demolition. One of four pubs lost as part of the 'Victoria Circle' redevelopment. The pub's open - but hidden by the works and hoardings in connection with the Victoria Circle development and new Underground station. Too busy? You're not joking. 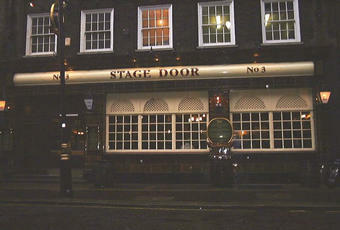 Friday at 6pm, absolutely heaving, as were all the pubs close to Victoria Station. Outside? Chainsmoking lager drinking shouties. Black Sheep beer only fair. I won't go back. Ale always drinkable, Gets a little too busy at times but there's enough choice nearby if it is a bit clostro. Worth a look!